… What Kind of Blog Is This? Violinist Kaili Wang is known to the Nashville classical music community as the only two-time winner of the Nashville Symphony’s Curb Concerto Competition (2015 & 2017). The 17-year old Harpeth Hall rising senior is also a long-time student in the Pre-College program at Vanderbilt University’s Blair School of Music, where she studies with Professor of Violin Carolyn Huebl and is concertmaster of Curb Youth Symphony. 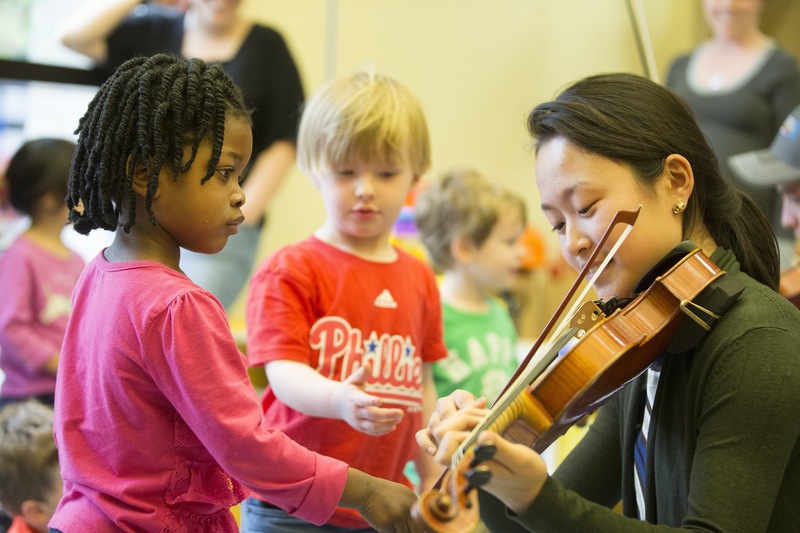 What you may not know about Kaili is that in addition to bringing performances of virtuosic violin literature to stages in Music City and beyond, she has spearheaded an effort to bring live music to very young children in our community, inspired by her experience playing violin for villagers in Uganda earlier this year. The Memorial Day Weekend is behind us now – summer is just around the corner! Soon we will enter the last stage of the season – our annual Community Concerts series of “symphony under the stars” parks concerts which begin on Thursday, June 8 at Centennial Park. 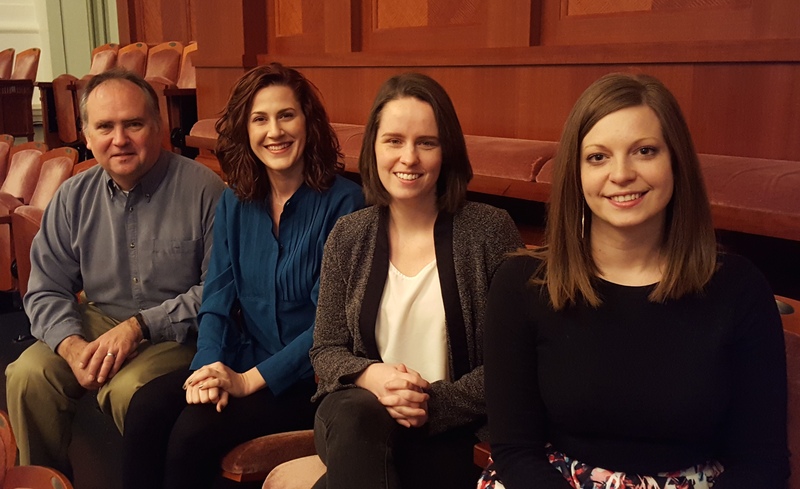 But first, let’s pause to look back on our activities in the department of Education & Community Engagement at the Nashville Symphony since January. Last week – on Wednesday, May 17, Curb Youth Symphony joined the Nashville Symphony on the stage of Laura Turner Hall for our annual Side By Side concert. 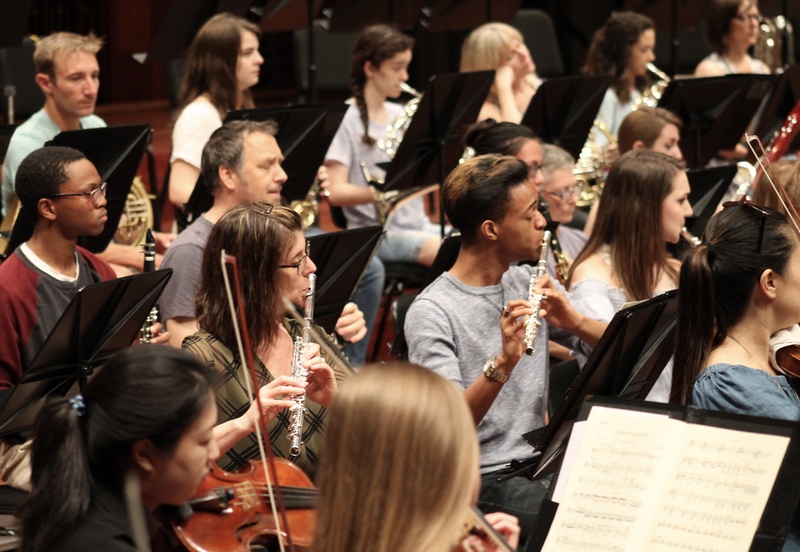 Curb Youth Symphony is directed by Carol Nies, and this year’s annual Side By Side event was conducted ( for the first time) by Nashville Symphony Music Director & Conductor Giancarlo Guerrero. For two days many of Middle Tennessee’s most accomplished teenage musicians thronged the halls of Schermerhorn Symphony Center, rubbing shoulders with Nashville Symphony musicians backstage and sharing stands with them on stage as we rehearsed and performed this much anticipated event. 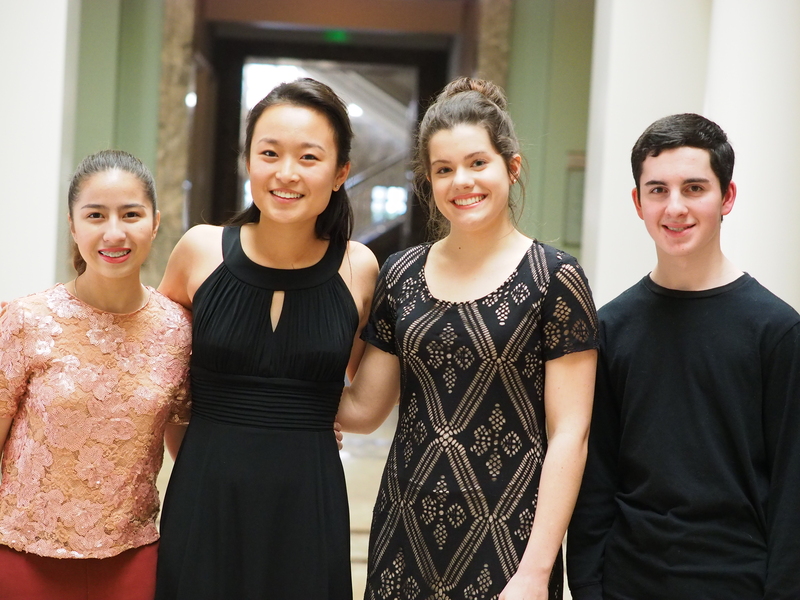 This past weekend we had the great pleasure of welcoming a dozen teenage musicians into the hall to compete in the annual Curb Concerto Competition. The first round of the competition took place on Saturday, Februrary 25 and the finals round occurred on Sunday afternoon, February 26, which resulted in the selection of this year’s winner, who will perform with the Nashville Symphony at the annual Side By Side Concert with Curb Youth Symphony on May 17. The 2017 Side By Side Concert will be conducted by Nashville Symphony Music Director Giancarlo Guerrero. This year’s contestants included 6 violinists, 3 pianists, and one student each on cello, harp, and flute. Both rounds of the competition took place on the stage of Laura Turner Hall at Schermerhorn Symphony Center.